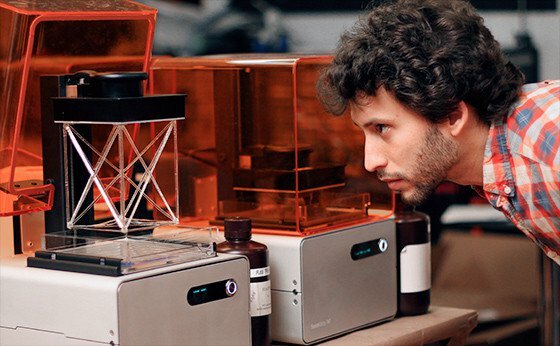 Formlabs Webinar Series: Now Underway! Some of you caught the first installation in our new webinar series this Monday — and if you weren’t able to, Introducing the Form 1, is available on YouTube! Our next two installments are Performing with PreForm and Finishing your Print. Performing with PreForm, Monday, March 31st, 2014 2PM – Join our software team in learning the tips & tricks in using PreForm, our powerful, free 3D printing software. If you missed it, you can catch the recording.